As more traditional retailers gear up for door-crashing sales days like Black Friday and Cyber Monday, the cannabis community is gearing up for another day: Green Wednesday. Green Wednesday, or “Weed Wednesday” happens the Wednesday before Thanksgiving; it’s a day for everyone to stock up on their cannabis products of choice before entering into the fun, family-filled holiday season. 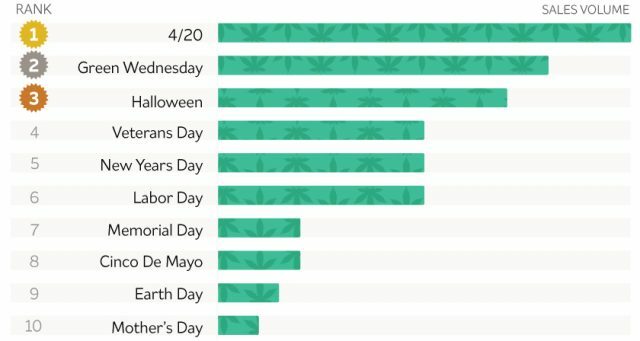 For some companies like the delivery service Eaze, Green Wednesday is the second-largest sales day after 4/20, which isn’t something that other industry players should ignore. In 2017, the delivery platform saw a 98% increase in deliveries over any regular Wednesday of the year. For the new cannabis holiday, Eaze will be offering a major site-wide discount with 40% off products in every category. Caliva, a San Jose based retailer saw sales for both Weed Wednesday and Black Friday double over regular sales days. Caliva prepares for the holiday season by ensuring inventory is high to serve the needs of those stocking up for the holiday weekend. “Were well stocked for the holidays because we know people count on our products to help them keep their stress levels low, to inspire good dinnertime conversation, to stimulate their appetites, to remedy their hangovers, to get a good laugh out of grandma and to kick back and relax while they have some time off,” said Rosie Rothrock, VP of Marketing at Caliva. Some cannabis brands are using the holidays to engage new consumers, especially Baby Boomers. California Dreamin’, a brand offering a low-dose cannabis soda is launching Parents Appreciation Week. Between November 18 and 25, customers who bring a parent into a California dispensary and buy 2 bottles of the cannabis soda will get the third bottle for a penny, and a code for a free “I got my [Mom/Dad/Parents] high” t-shirt. The holiday week is perfect for families to discuss cannabis as more evidence emerges about the medical and therapeutic benefits of cannabis, especially later in life. Dispensaries are making sure they offer products that offer discretion and convenience as people embrace moments to “step out” during holiday events. Items like Caliva’s Toasties are a huge seller as they offer discretion looking no different than a cannabis cigarette. Retailers offer up seasonal teas and drinks, in-store demos with different brands like Dosist, product specials, and holiday games to keep the fun around the holiday table. With California legalizing this year, all brands are expecting a strong upswing in sales on Weed Wednesday and the subsequent days of Black Friday and Cyber Monday. Eaze reports that deliveries went up 23% on Cyber Monday as opposed to other Mondays, and they expect their largest increase yet with California’s legalization. We can expect soon that Canada will follow suit, with Black Friday and Cyber Monday catching on up North, where nationwide legalization will be sure to create a new niche market for “Weed Wednesday” as the markets level out and are able to engage customers with creative sales. Cannabis Deals for Weed Wednesday, Green/Black Friday! MJ Arsenal: Stock up for the Holidays! Our biggest sale of the year has begun — Stock up on MJ Arsenal glass for the holidays now and get the best savings! Receive 25% storewide through November 20th with the code: MJAGREEN25. Promo runs from Nov 12 – 23rd. Winner announced on the 26th. Use code: TDAY18 at checkout. The Daily Leaf’s Green Friday Giveaway— 1 lucky person will win their own hydroponic grow system from My Urban Greenhouse, plus a bunch of other great prizes from NugTools, Cannador, MagicalButter and more! Text 420 to 228-28 to enter! Visit https://dailyleafdeals.com for more info. The DecarBox™ features an integrated digital probe thermometer. This device lets you easily calibrate your oven for precise accuracy during decarboxylation and baking. The stay-cool external digital display lets you monitor the temperature inside your DecarBox without opening the oven, saving money and keeping temperatures from fluctuating. The DecarBox™ allows you to effortlessly activate fresh herbs to your specific desired potency! (See Decarb Directions on pages 6-8 for a step-by-step guide.) Food-grade silicone shell prevents loss of valuable plant compounds. MagicalButter’s 21UP Butter Trays identify medicated butter as “for adults only”. Full sticks are divided into eight tablespoons, each clearly marked with the distinctive 21UP logo. Flexible, high-quality silicone provides a premium surface for infused butter and oils. Makes a total of four full-size sticks plus one fun-size stick. Most people know about Black Friday, but did you know about Green Wednesday? The day before Thanksgiving, cannabis sales spike. 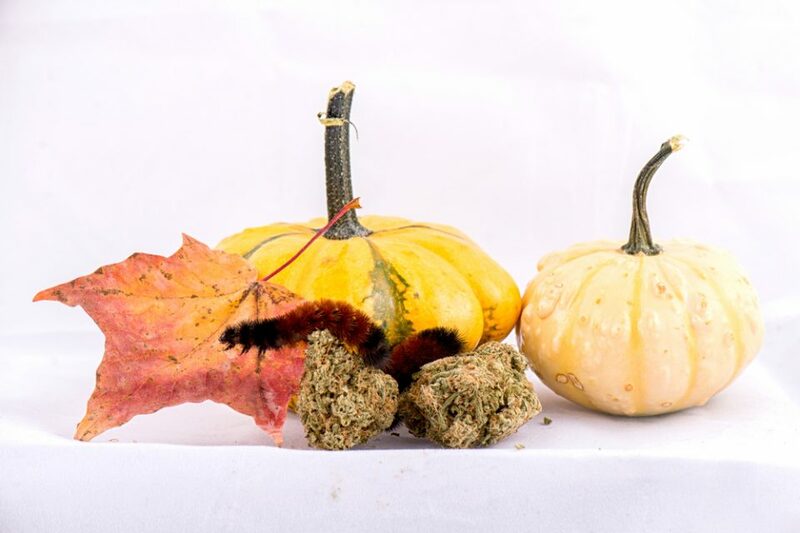 Eaze cannabis delivery service in California found that deliveries increased by 62% on the day before Thanksgiving and thus the name was born. Eaze has also determined that Green Wednesday is the second biggest day for cannabis sales in California, second only to April 20. In the company’s 2015 report, sales bumped up before the big meal and then really popped following the big meal. Cannabis analytic firm Baker said that they found that last year on Weed Wednesday, as they call it, orders rose by 55% and the order size increased by 25%. Baker also noticed that Black Friday sales fall, which is why they think order sizes rise on Wednesday. Consumers are stocking up before stressful family gatherings or to celebrate with friends when they go back home. The order size falling on Friday could also be due to the numerous discounts being offered by dispensaries. Dispensaries also use the holiday as a way to do customer outreach. “On Weed Wednesday, our dispensaries broke the daily record for messages to customers and patients sent by 22%. On Black Friday, they broke it by 33%,” Milton commented. Baker also learned that Loyalty Program Usage went up by 65% in the holidays compared with the last two months. It isn’t just the bricks and mortar stores that see their numbers go up, online sales enjoy a holiday boost as well. Last year on Cyber Monday cannabis sales increased 70% over an average day. The total monetary amount of online orders was at least 230% over the daily average. Online orders overall went up 77%. Baker’s data came from seven states including Colorado, California, Washington, Oregon, Nevada, Arizona and New Mexico. 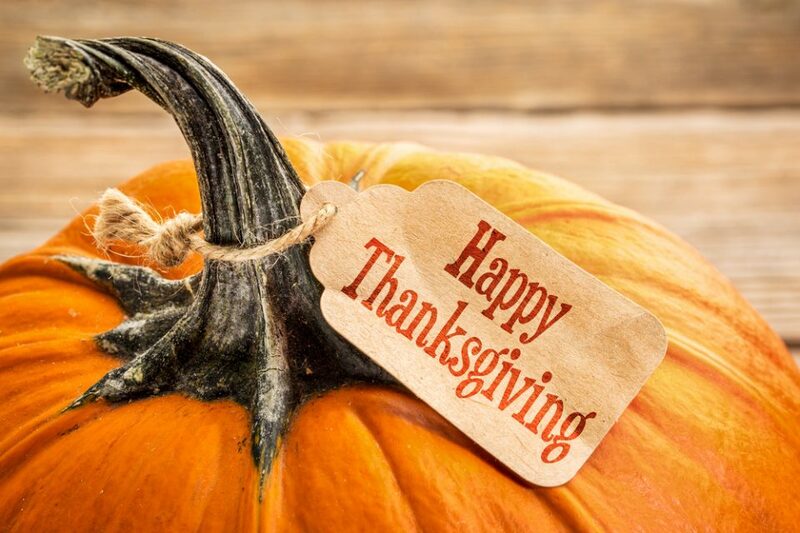 Oregonians give thanks the most with sales jumping by 14%, followed by Colorado, whose sales increased by 7%. 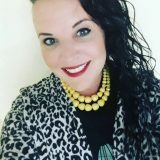 “We hope both existing customers and new customers will accept our invitation to give the gift of balance and wellness with CBD this holiday season,” said Chris Husong Chief Marketing Officer for Elixinol. “With all the stress and late nights during the holiday season, it easy to forget to take care of yourself. That’s why now is a good time to give your entire body the CBD boost it needs to keep you going through the holidays and beyond,” he continued. Elixinol products go on sale only once per year and this is it. Elixinol is offering Buy One Gift One to help everyone spread the joy of health and wellness on Black Friday. Beginning Nov 22 and ending Monday night at midnight PST, Goldleaf is hosting their biggest sale of the year—18% off everything with the code: HOLIDAYGOLD. Goldleaf is celebrating the holidays with the release of 7 new cannabis posters—Infographics, Illustrations and Lifestyle prints for the cannabis enthusiast. Elevate Accessories will be participating in Black Friday and Cyber Monday—Whether you are buying a gift for a loved one, or for yourself (we don’t judge -we know you’ve been eyeballin’ something), this is the time to act. For the next 5 days, you can save up to 40% on select items. They are even offering gift cards at 10% off, so you save later too. Our best sale prices of the year! On Black Friday and Cyber Monday, Resolution in Colorado will be doing a cleaner bundle pack: 2 ResGel and 1 ResCaps for $24.99, which translates to trying the set of ResCaps for only .99 cents with the purchase of two cleaners. Plus, Res Caps for $10 dollars (usually $16). And finally, A new Nuggy video will launch for Weed Wednesday. Visit NugTools on Youtube to see it. They’ll be offering 20% off all products plus free shipping starting on Weed Wednesday and ending on Cyber Monday. Halloween was a big hit with cannabis consumers in California as delivery service Eaze reported that sales increased dramatically over last year and this bodes well for the upcoming Thanksgiving holiday. Eaze saw a 30% increase in deliveries this Halloween over last year and a 24% increase in orders on Halloween when compared to a typical Tuesday. Eaze believes that the jump in sales shows that consumers are becoming more comfortable with integrating marijuana into holidays as well as daily lives. 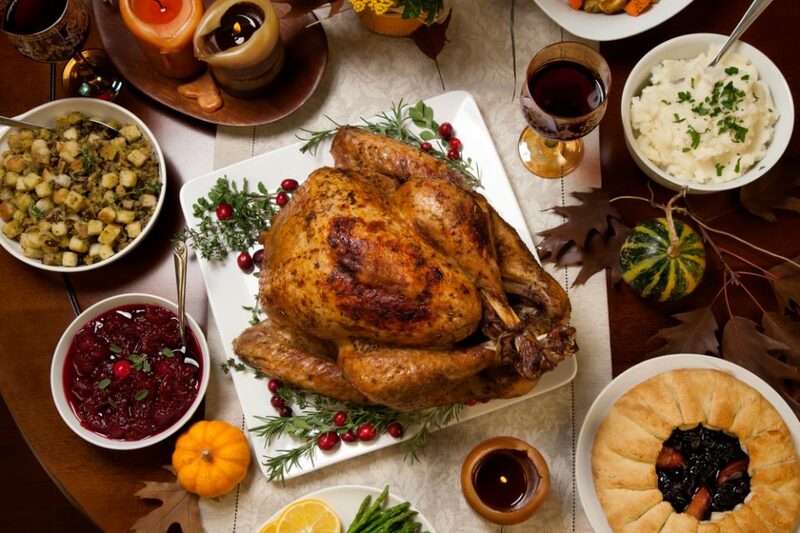 A study by Greenberg Quinlan Rosner found that 61% of people often or sometimes feel stress at Thanksgiving. The report said, “Most people are inclined to fee that their stress increases, rather than decreases around the holidays (38% increase versus 8% decrease. )” So, some consumers may feel they need to have something extra to help get through a stressful few days with the family. They may have to face relationship questions or job questions and a little cannabis could assist in dealing with the nosy inquiries into delicate matters. Women, in particular, carry most of the burden of the holiday. They feel crunched for time to plan the event, do the shopping and prepare a multicourse meal for many people. They even end up doing most of the dirty dishes. That might be the reason why more women are becoming cannabis consumers. The Eaze report said that at the beginning of 2016, women only accounted for 25% of the deliveries and by the end of the year that number increased to 32%. Cannabis may be the way for women to pull off a successful holiday without getting too wigged out. So, get ready for Green Wednesday and if you are in a legal state ask before you grab one of those brownies on the buffet table.